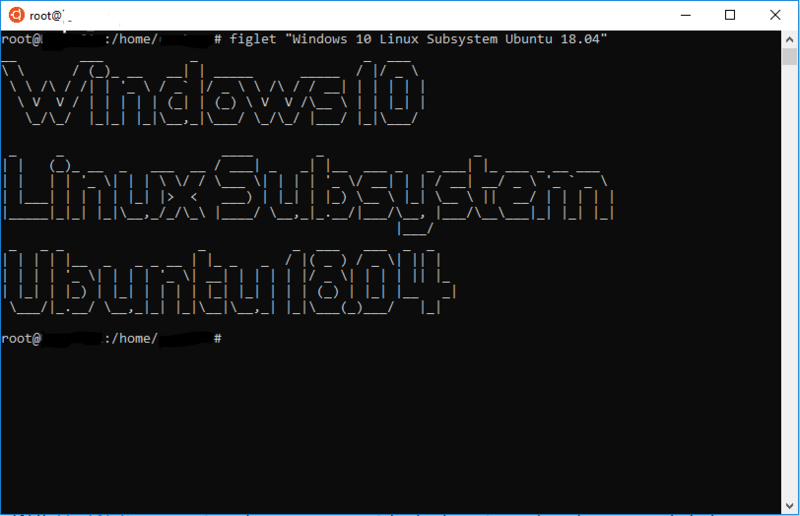 In 2017, Microsoft announced the release of a Linux subsystem for Windows 10. 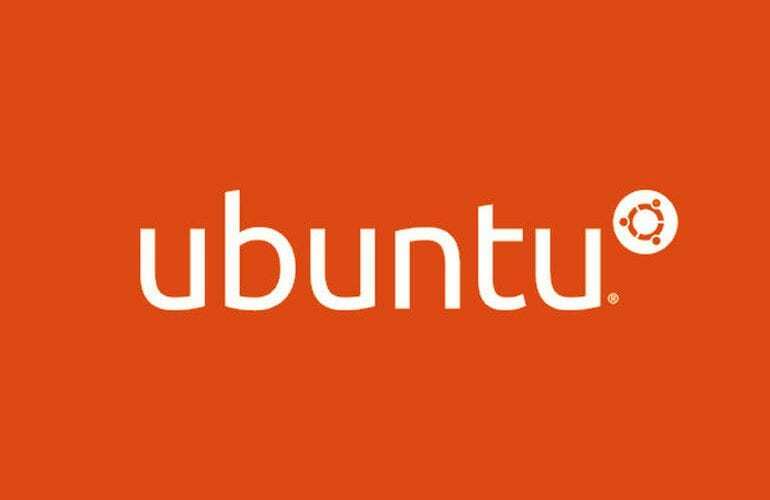 Soon after, the first apps – like Ubuntu 18.04 – were available in the Microsoft Store. Since I deal with Linux systems every day, I dared to try to download the Ubuntu 18.04 app from the Microsoft Store. This was done in a very short time and I could successfully register in Ubuntu as an app within a few minutes. Meanwhile the integration is really good. It is completely sufficient for the daily work on administrative tasks in the Linux area. It actually feels like a native Linux. You can very well access the local drives, OneDrive or whatever to use the familiar processes for data storage and exchange. 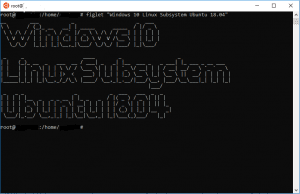 Therefore I recommend all Linux Guru’s to have a look at these Apps and the subsystem. Is there already someone who has experience with it? I look forward to your feedback!